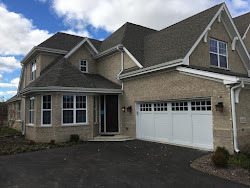 We had the pleasure of working with another referral client from the Northeastern Illinois University family. 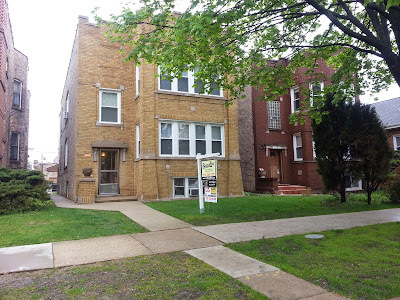 After an aggressive search of mult-units he secured a beauty in the Portage Park neighborhood near the Chicago Park District's Portage Park itself. 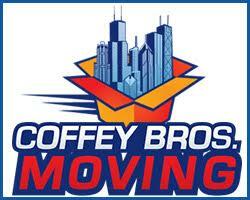 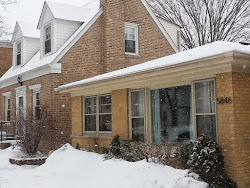 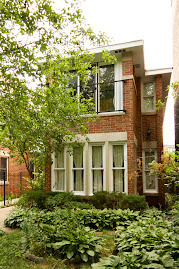 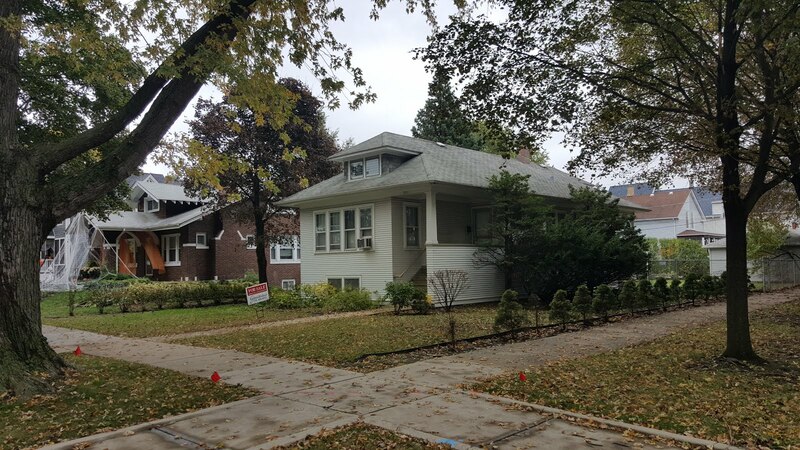 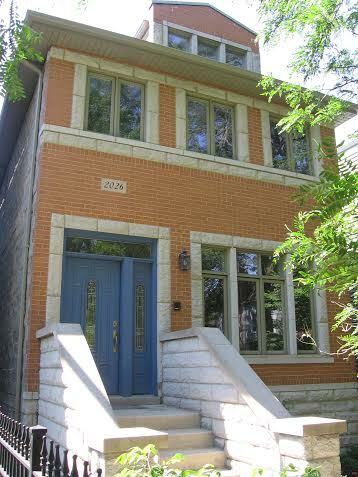 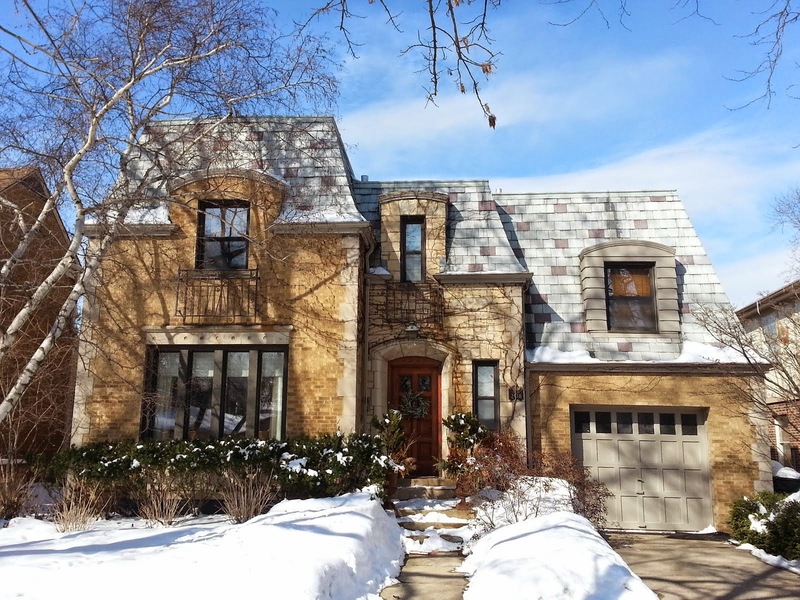 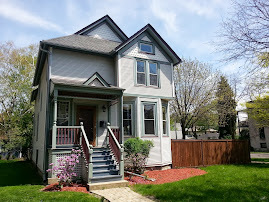 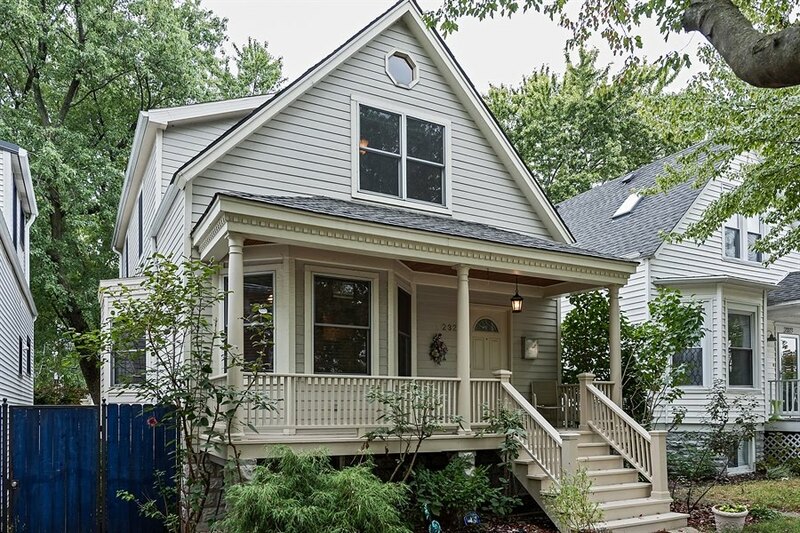 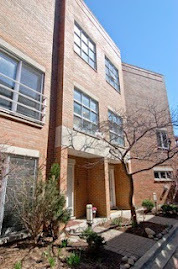 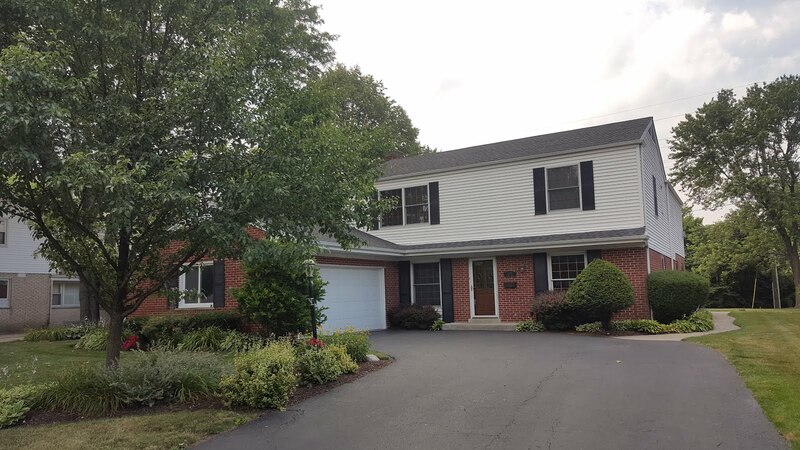 5238 West Hutchinson Chicago IL 60641 was priced at $387,500 and our client won a multiple offer at full price. 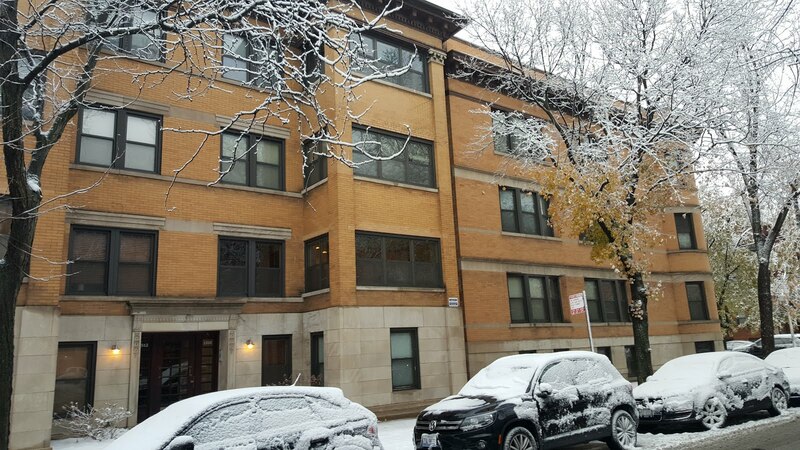 The Portage Park neighborhood has been on fire. 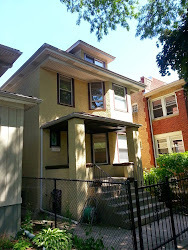 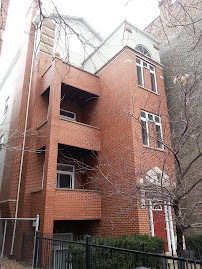 Check out our recent post on Portgage Park two-flats and multi-units. 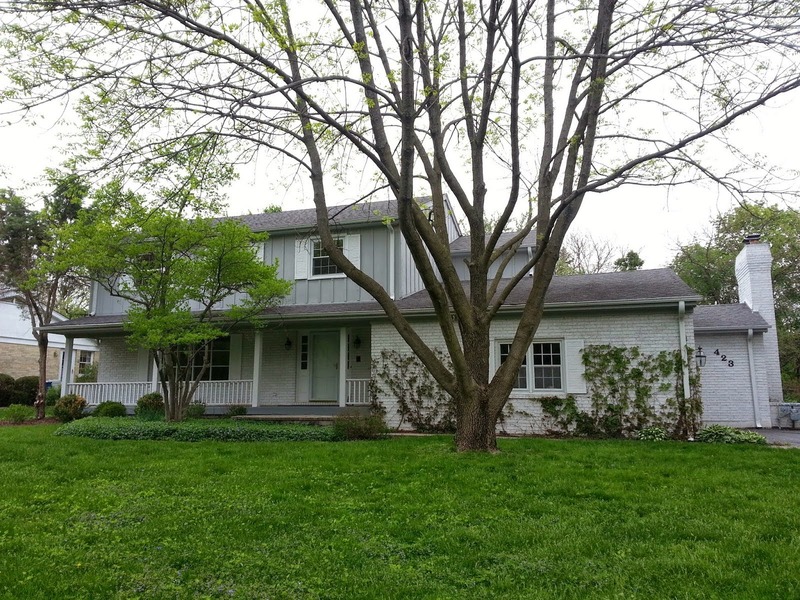 It's notable the buyer is a U.S. military veteran and utilized a VA home loan program. 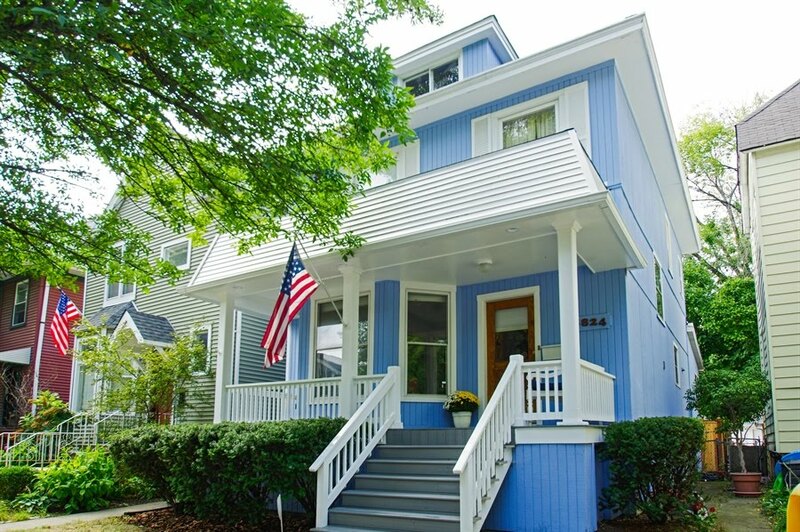 Contact lender Steve Dunnett at BlueLeaf Lending if you are a veteran looking to buy or need any kind of mortgage consultation.